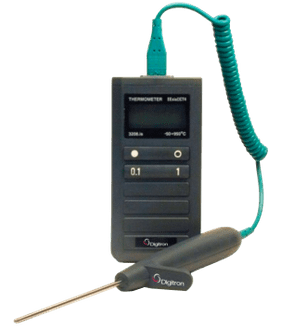 Digitron - Temperature & Pressure Measurement. Order online today! 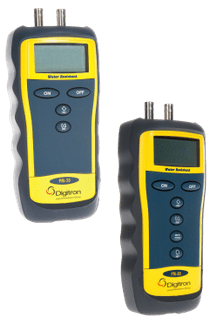 Digitron - Temperature & Pressure Measurement. Order online today! The IVF Kit includes: a 2106T Handheld unit and a specially designed Embryo Microprobe. 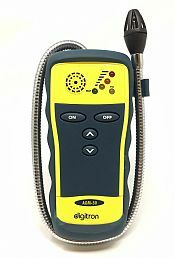 The DGS-10 Gas Leak Detector or "Gas Sniffer" has been specifically designed for HVAC engineers when pinpointing flammable gases in both residential and commercial applications. Built for speed, accuracy and performance at an affordable price, with a range of enhanced features to meet the changing demands of both industrial and food environments. Specifically designed for engineers using twin tube connections, the PM range is ideal for soundness testing and setting up boiler differential gas pressures. The 3208 IS Digital Thermometer represents the best in temperature measurement technology for use in flammable or explosive atmospheres. Certified by BASEEFA with classification EEx ia T4. 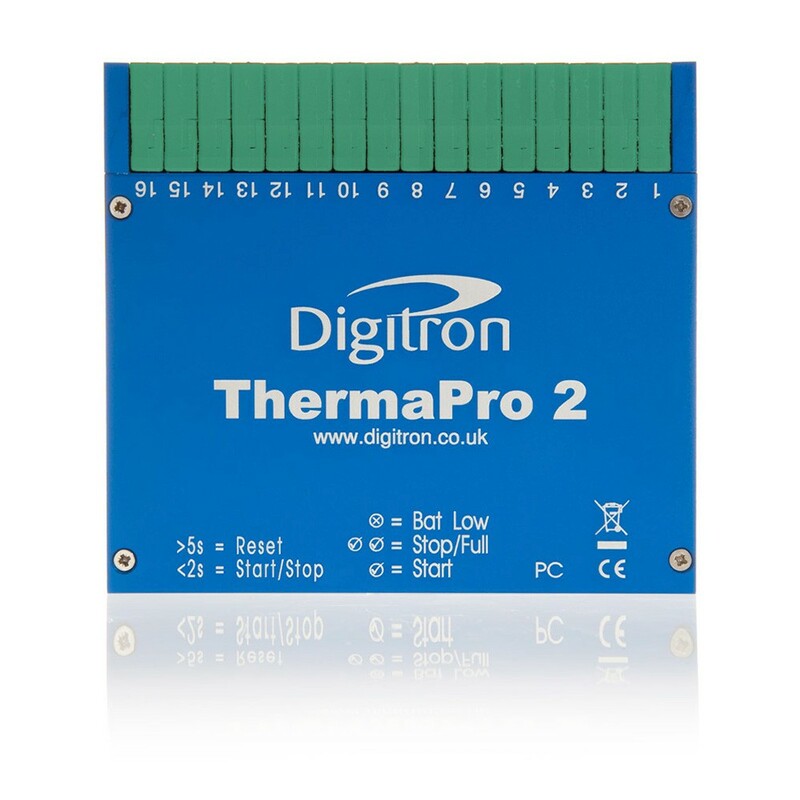 ThermaPro is the latest generation of high accuracy datalogging instruments for use in extreme or harsh environments. Suitable for applications where recording of temperature, RH or pressure is critical to the maintenance of product quality. This datalogger is ideal for use withn the Food Industry where process profilling is crucial to production efficiency and energy use optimisation. 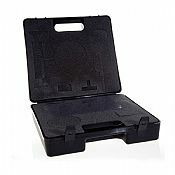 Prevent water contamination with our Legionella Kit. 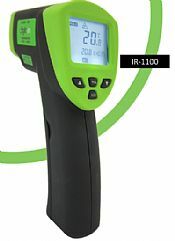 Scan any surface temperatures in less than 1 second with our IR-Gun. Check your oven temperature with our FM1. HACCP: FOOD SAFETY Why do you need a food thermometer? Food thermometers are fundamental to maintaining your HACCP plan and ensuring food is prepared, stored and transported at safe temperatures. It shouldn´t be a guessing game - even the experienced professional can´t tell if food is cooked all the way through - and colour won´t tell you everything. 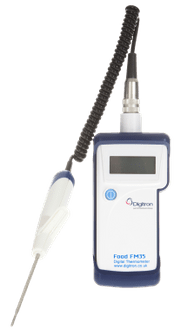 Our Digitron products are ideal for checking core temperatures of food before serving. 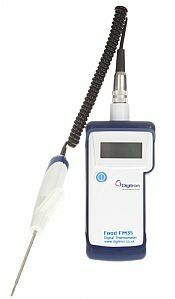 Our Digital Food Thermometer FM35 is our best-selling product for catering purposes due to its price, accuracy, interchangeability and reliability. 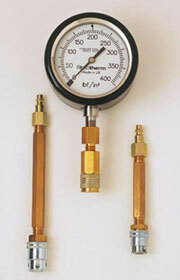 Industrial Why do you need a Pressure Meter? Gas engineers and plumbers know the importance of carrying out accurate pressure difference measurements during services and installations of domestic and commercial heating systems. 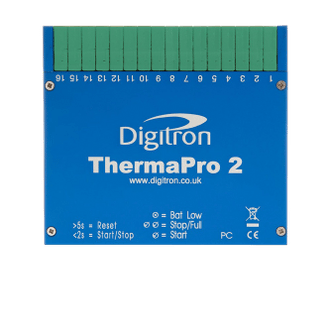 The Rototherm Digitron PM Series allows readings to be taken to ensure the pressure on the gas burners is within the 18 to 25mbar required range. Outside this range, the burner will not be able to function properly causing the heating system to fail and possibly explode when starting the flame. With the precise measurements of the Rototherm Digitron Pressure Meters, all gas engineers and plumbers can confidently issue reliable gas safety certificates to their customers. Rototherm Digitron also provides a fast turnaround on the servicing and calibration of pressure meters, ensuring gas engineers and plumbers are never without their calibrated instruments. 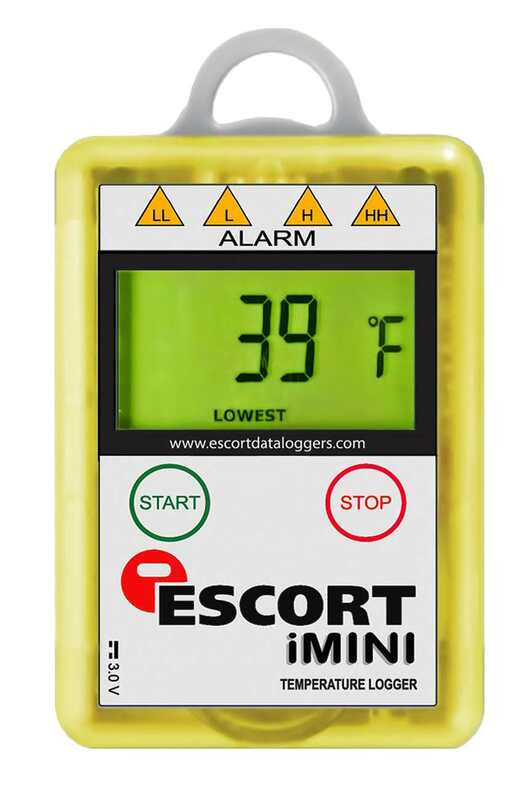 HVAC & GAS SAFETY Why do you need a Gas Leak Detector? Gas and heating engineers need to ensure the work undertaken on domestic and commercial heating systems is leak free, if a leak is detected it needs to be pinpointed and fixed as quickly as possible. 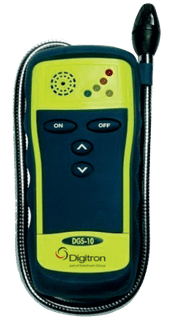 The DGS-10 is a state of the art multi-gas detector, simple to operate and perfect for detecting and identifying leaks. Its long, flexible gooseneck and small sensor head allow it to be used in tight, difficult to reach places. Viewing the area around the leak is made easy with a unique ‘tip-light’ incorporated into the sensor head. After using the DGS-10, simply wrap its gooseneck probe around the rubber sleeve for easy storage and protection.